or a connector there for a Scangauge type computer? Fran, and Ollie......loved that show!...count me as another aging boomer. Boomer23 wrote: Not sure if this has been mentioned before, but re johnr's recent photo above, I'm just beginning to realize that a front license plate in the shape of US plates, especially a white one, gives the Leaf a rather buck-toothed appearance. My first thought was of Kukla, the one-toothed serpent from the old puppet show (circa 1950s, go ahead and flame me for being old). I'm not saying this is a deal breaker for me. I have gotten over the fact that this is the first car I'll own of which I don't particularly like the styling. It does, however, make me want to risk not putting on a front plate, against state law. I'm sure that I'll wind up ignoring the appearance eventually. Hahahaha Boomer! It does look like Kukla! LOL I never noticed it before you said that...oh my, glad I won't have to use a front plate. However, (which is actually better English than 'having said that/that said') without the plate it looks like a catfish! Last edited by LEAFfan on Sun Aug 22, 2010 6:50 pm, edited 1 time in total. So, the mirrors and the antenna are changed...but which one will be the production version? I hope they don't use those ugly square mirrors! Also look in this lower picture, there's a little cover over where the towing hook would be. Is it my imagination and the way the lighting is, or is the second one (pre/pro) a lighter color? Bicster wrote: Come on guys, "more unique?" "very unique?" Something is either unique or it's not. There are no degrees of uniqueness. Getting just a little off topic here? The exterior images first - the first image is computer generated - it's not a photograph. The interior images - the second image is computer generated. The first might be a photograph. It's harder to tell with that one. All photographs have shown an extremely light colored interior. 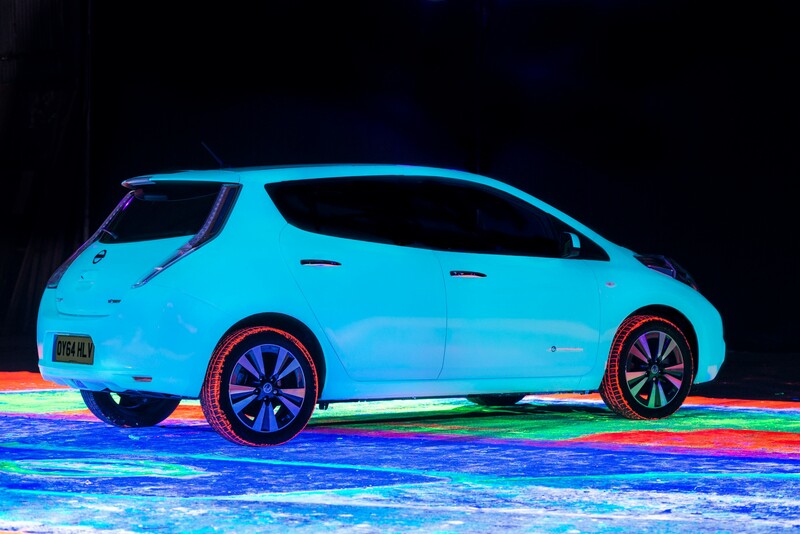 The most accurate representation of the LEAF is on Nissan's consumer site. Select "Galleries" on the left, then "the car". These look like the final production version colors, and the side views are real photos, not computer generated images. 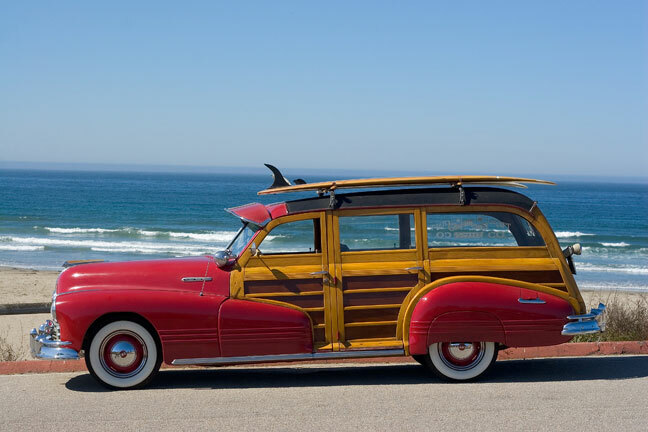 I know what that rounded rear fender well reminds me of: a classic Woodie station wagon. 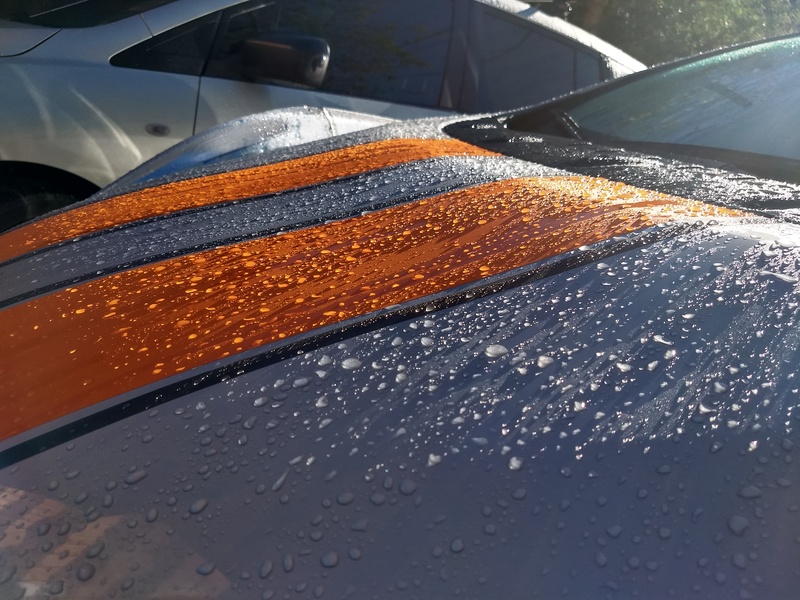 The spoiler even recalls the surfboard on top. I wonder if we can order a Leaf with white sidewall tires and wood side trim. '16 SV Coulis Red ~ '17 SV Brilliant Siver. Downloadable io games on Veve!